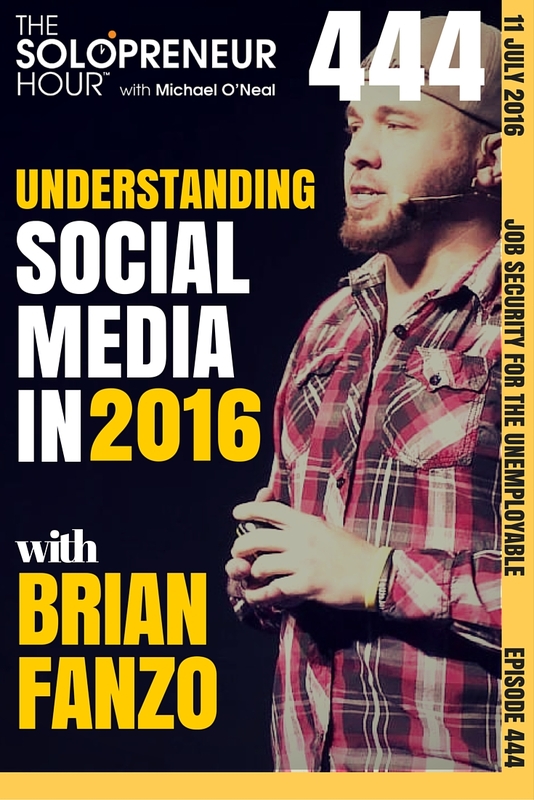 Quickly after Social Media Day San Diego, Brian Fanzo and I had a great chat about Twitter, Snapchat, Mailing Lists, and everything else relevant to social media in 2016! 13:43 What is a twitter chat? Brian Fanzo is the voice of millennialism. He holds the position of the Chief Social Media Officer and Digital Media Storyteller for MyChannel Inc. He is an enthusiastic Periscope and Blab user. Brian uses the name @iSocialFanzo for video blabbing. Brian Fanzo is an ardent follower and believer of live streaming. He has hosted live streaming of 25 hours at Superbowl City. He has also hosted the #SummitLive which witnessed the teams of Periscope and Twitter together for an accumulated agenda to improve the social world. Brian has been recently named as one of the Top 25 Social Business Leaders of 2014 by The Economist Intelligence Unit. He has also been nominated for the #ShortyAwards Periscoper of the Year 2016. Brian Fanzo was born in Pittsburgh, which happens to be a city in western Pennsylvania. He had a keen interest in sports and played hockey in school and university level. Brian studied at Kellam High School, a public high school in Virginia Beach, Virginia from 1995 – 1999. As a child, Brian is known to be a keen observer, talented and expressive kid. He was fond of storytelling and participated in storytelling competition at school. Brian Fanzo studied Information Systems at Radford University from 1999 – 2003. Currently, Brian lives in Queen Creek, Arizona. Brian Fanzo started his career as Secure System Technician in BAE Systems Information Technology in January 2005 and worked there for one year five months. He then joined BAE Systems Information Technology as the Secure Systems Technical Engineer-Lead. He was promoted as the Information Assurance Technical Trainer. He was further promoted as the Training Manager Cyber Defence Software – DISA and he served BAE Systems Information Technology until September 2012. Thereafter, Brian joined IO as the Senior eLearning Designer and was later promoted to the position of Director, IO.OS® Technology Training, and finally Technology Evangelist. Brian left IO in June 2014. After a small gap of 2 months, Brian joined BroadSuite as the Chief Digital Strategist and Partner and worked until September 2015. He believes in Collaboration, which is the future of Innovation according to him. He spread the utility of Digital Engagement to Leverage Social Media for Brand Empowerment. Brian Fanzo founded Backlamp LLC in January 2016, which happens to be the Parent Organization of Summit.Live, situated in Greater Los Angeles Area. He is also the Chief Executive Officer of iSocialFanzo LLC (Virginia) and is holding this position from April 2014. Brian has served as the Chief Social Media Officer for MyChannel Inc for a short span of time. He currently in a Social Council Member of Share Our Strength | No Kid Hungry as well. Brian Fanzo’s primary motivation towards his work is to offer Mobile, Analytics, Social and Cloud Computing to various enterprise technology companies. It helps the companies to increase their productivity. Companies, hence, become involved in their communities and run a successful social business. The concept of iSocialFanzo is all about leveraging technology and social media to boost up a company’s ROI. Brian hosts two weekly hangouts, #SbizHour, and #CloudTalk. You can also follow his weekly podcast named as SMACtalk. iSocialFanzo’s original concept is to work on the buyers/users and “Think Like A Fan”. It focuses on the other side of the business and generates Brand Leverage through Live Streaming. Instead of “Me”, a business should emphasize on “We”. Brian considers “We > Me” and believes in Collaboration & Community for the promotion of any Brand through Social Media Marketing. Boomer and Millennial are the two pillars of any business success. Brian emphasizes on gaining the attention of this audience through extensive Social Media Networking. Through his keynotes, Brian Fanzo generates Social Media Awareness amongst start-up and ongoing enterprises, any company, small/medium/large scale, can gain public attention through Social Media Marketing. People are dependent on the internet today. A major half of the working class people of Boomer and Millennial class uses the internet. So, this is the easiest way to reach them. 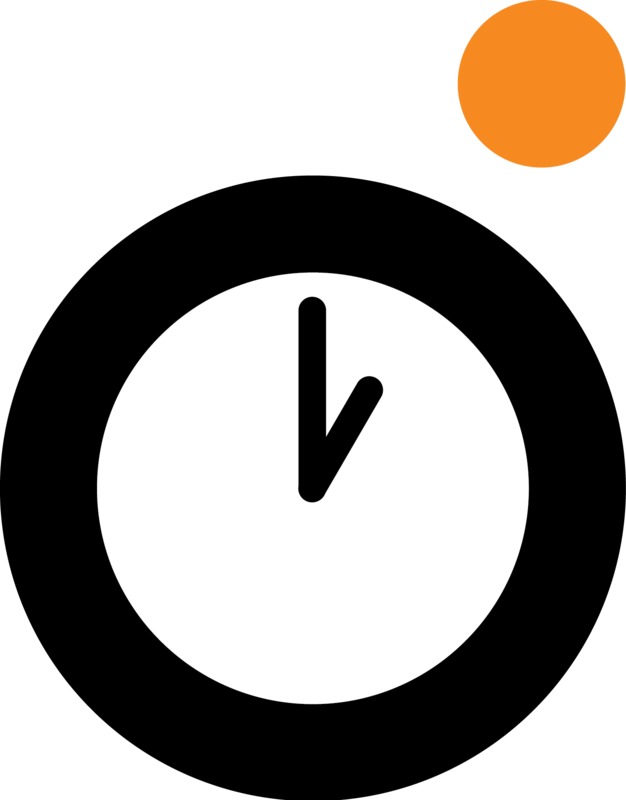 The Internet is the cheapest way to arrive at a large mass of audience at a time. The concept of iSocialFanzo is to reach out to the “Fans” of a particular brand. Here, Brian refers the target audience or the users (existing or potential) as Fan. Social Media Marketing gives a brand a free platform to showcase its ongoing and upcoming goods and services. It’s an excellent platform to get customer feedback over a product and amend them accordingly. A brand can receive live comments through Social Media, which is a vital step towards the success of the brand. Many companies fail to establish their product only due to the lack of actual customer feedback. iSocialFanzo focuses on how one can leverage the live streaming of his brand. Brian focuses more on “Real-time at the Right time” to get the maximum advantage. Building a digital platform can empower the personal branding of a company’s employees. It drives the success of both the business and the employees. 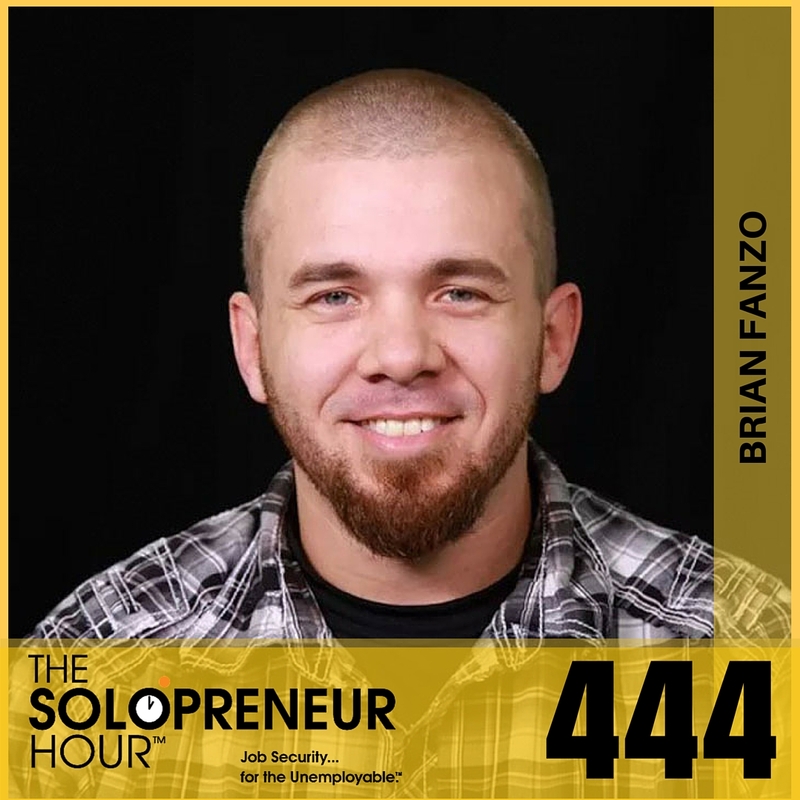 With his passion skills as a Social Media Strategist and Social Business Speaker, Brian Fanzo has successfully training enterprises in Product Marketing, Enterprise Software, Social Selling, Communication, and Culture Training and Social Employee Advocacy. His prime objective is to raise Social Media Awareness between the Brand and its Fans. iSocialFanzo is based on the foundation of creating mass social awareness. It uses the Social Media as the platform and Digital Marketing as its tool. It accumulates the existing and potential customers of a brand at a common place to promote the product. The idea is to share the information of a brand and its products to its ultimate users. It is where the organic feedback can be derived. 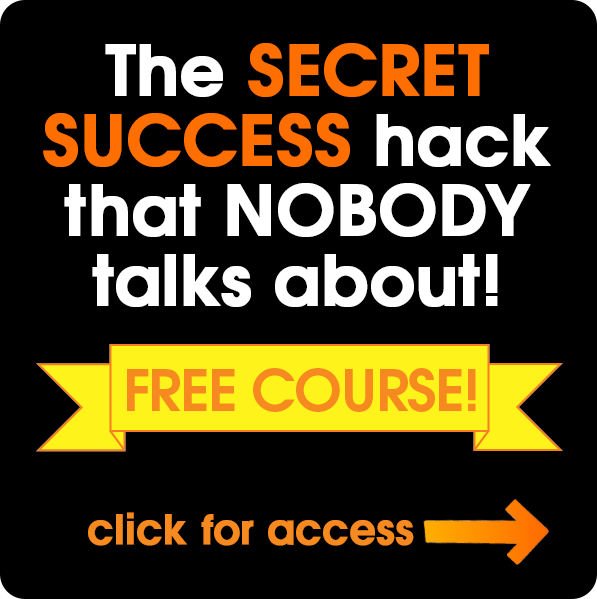 Several Digital Marketing tools are used for this. Social Commerce, Referral, PR, Events & Sales, Online Marketing, and Online Advertising are the prime tools to promote a brand amongst its users.